If you follow the Overwatch pro scene, or play the game at a mid to high level, there’s a good chance you have opinions on GOATS. Not the animal, of course: it’s a strategy and composition that’s played pretty commonly, and one that was prominent at the recent Overwatch World Cup Paris group stage. The composition goes like this: rather than taking a damage-focused hero, you take three tanks and three supports. 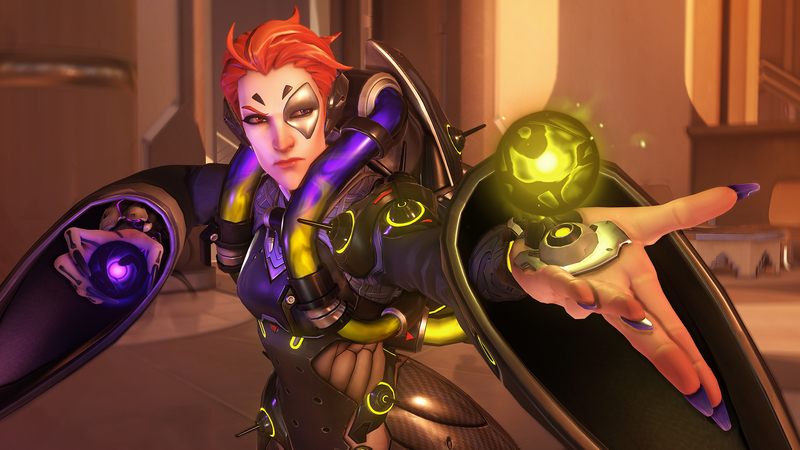 Traditionally, it’s Reinhardt, D.Va, Zarya, Brigitte, Lucio, and Moira – although, the Paris group stage saw a little flexibility on those supports as Moira has fallen out of fashion. It exists in stark contrast to the dive or Widowmaker strategies that dominated much of the Overwatch League earlier this year, where flashy plays and impressive flickshots created the greatest roars within the arena. 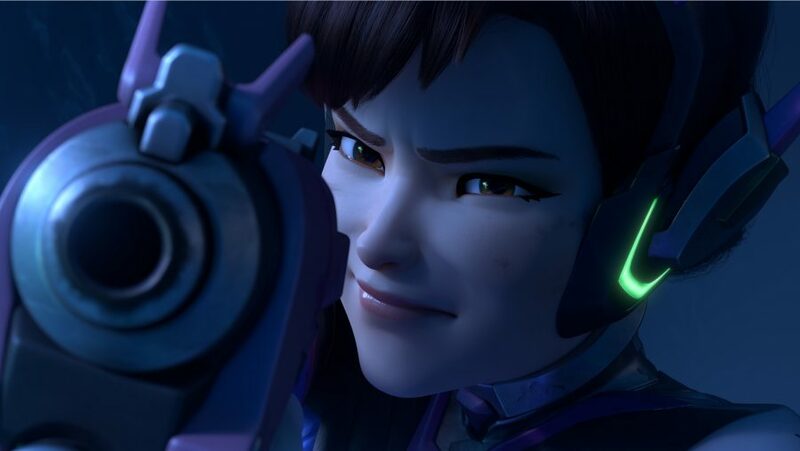 Instead, fights are about teams charging up ultimates for one big moment, with extended fights where the tanks survive for far longer than you’d ever expect as supports desperately try to keep them alive. The transition from the OWL metagame to this is reminiscent of how the League of Legends metagame shifted in the past few years, from instakill assassins to stronger tanks and fights where the casters aren’t pushed to the point of voice cracks when trying to report everything going on at once as fast as it’s happening. Fights are a little slower, instead, building like a crescendo. That’s the aim, anyway. How it plays out, though, doesn’t always work that way. The reason for the three tanks chosen for the GOATS tactic is that D.Va and Zarya create one of the most powerful combos in the game if they use their ultimates correctly. Zarya pulls everyone together, D.Va lets loose and blows up the entire enemy team – in theory. The Reinhardt pick is what then counters that. 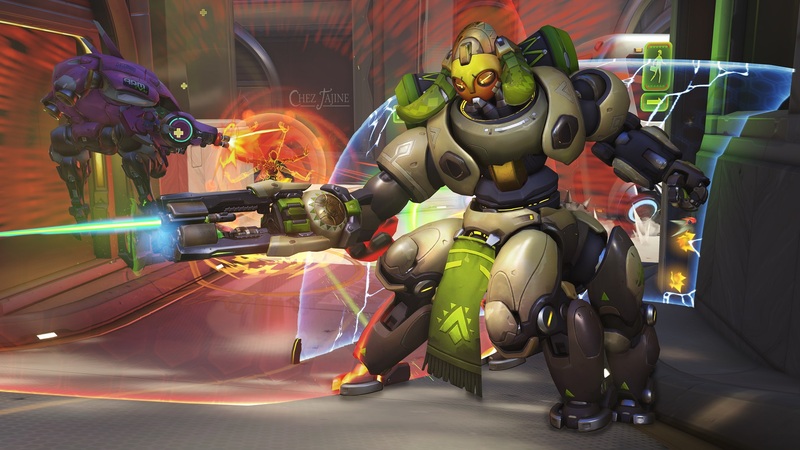 His large shield can protect a whole team, and is more reliable than Orisa and Winston who can theoretically serve the same purpose, but suffer from cooldowns that limit their defensive capabilities. In the tanks, it’s a back and forth – Zarya/D.Va combos being set up at the perfect time to catch the enemy team off guard, and Reinhardts doing their best to prevent it wiping the team. In reality, it’s not nearly as interesting. Reinhardt players are too good to let it happen easily. Opposing D.Vas even managed to start denying Zarya ultimates with Defense Matrix as the group stage went on. The crescendo usually ended flat as the combo wasn’t pulled off in as explosive a manner as you’d hope. For equal teams, this created ultimate stalemates. For unequal teams, it created stomps. And, in most cases, it created a composition that was too reliable to deviate from much. Even the casters ended up calling for something new to be played. It wasn’t the only composition played, though, as some teams brought out Widowmaker, and this current patch is the first time Doomfist and Sombra have really seen play, but it was by far the most dominant. GOATS was the go-to pick, but even for the pros, it’s not something everyone wants to play. Italy’s Midna is a Reinhardt main – a crucial part of the GOATS composition. It is, perhaps, a place where Reinhardt players shine the most, but he doesn’t actually like playing it. “You’re always stunned, you’re always maybe hacked, frozen, punched, it’s like a complete mess sometimes,” he tells me. When it’s a mess for the pros, it’s certainly a mess for the audience watching at home. For the UK’s coach, it highlights a whole other issue: how do players stand out in Overwatch? In a team game, where, at the highest level, your ability to communicate can separate players, how do you show off when it’s a case of two teams butting heads with tanks and healers? The Overwatch World Cup is designed to ignite rivalries between the globe's nations as each team represents one. But, for some reason, these rivalries don't exist - and as we found out by talking to the players, there's no desire for them. It's what separates Overwatch and esports in general from traditional sports tournaments. Mida did play some Wrecking Ball during the group stage, and the UK did pull out damage heroes like Genji and McCree, and some maps or teams did call for new ideas. But metas and strategies are strange, fluid beasts, and Overwatch is currently being held back by this one. The reason for that is that its low cost and high reward. The Netherlands team’s CrusaDe described it as “less individually skilled” than other compositions. 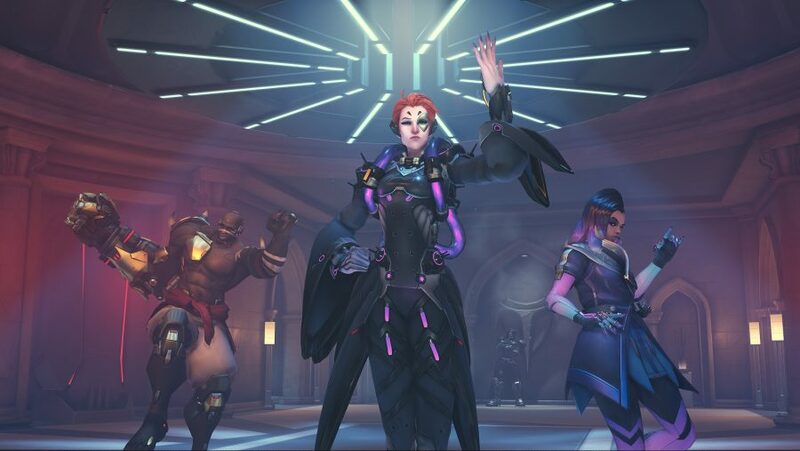 And Midna pointed out that, while it’s not the only possible composition, “it’s an easy comp,” one that teams at the Overwatch World Cup – who haven’t had a huge amount of time together, and often have other responsibilities – can pick up and play without months of practice. It puts the Overwatch competitive scene in a spot. Especially in this period when the Overwatch League is between seasons, and the Overwatch World Cup’s less coordinated – and sometimes less skilled – teams try to make up for it. Games aren’t just predictable, they’re stale. When one of the appeals of Overwatch is the fluidity in hero choices, the ability for teams to swap around what they’re playing, it seems wrong that we rarely see anything remotely like that. There needs to be a solution. UK team coach Hayes believes that Blizzard will do something to counter it, saying “you always see new metas when they bring new heroes that change everything up.” But when Blizzard is constantly battling to create a better, more enjoyable meta, it’s clear there are core flaws that need addressing. The upcoming Torbjörn rework will provide a way to deal with heavily armoured, clumped up opponents (aka, the GOATS composition), but it’s a way to stem the flow, rather than fix the issue – it creates a game of rock, paper, scissors for many matchups, not a fix to a stale metagame. The solution will be challenging to find but having more options to players will at least help. More strong heroes, more viable combinations, and more pick-up-and-play compositions for competitive play are required if the Overwatch World Cup is going to be as great a display of skill, and as entertaining, as the Overwatch League.